President Muhammadu Buhari's Special Adviser on Media and Public Relations, Femi Adesina, has condemned the endorsement of PDP presidential candidate Atiku Abubakar by some organizations. In his opinion, witches and wizards, even if they support the President's hope, would only mean defeat for him. 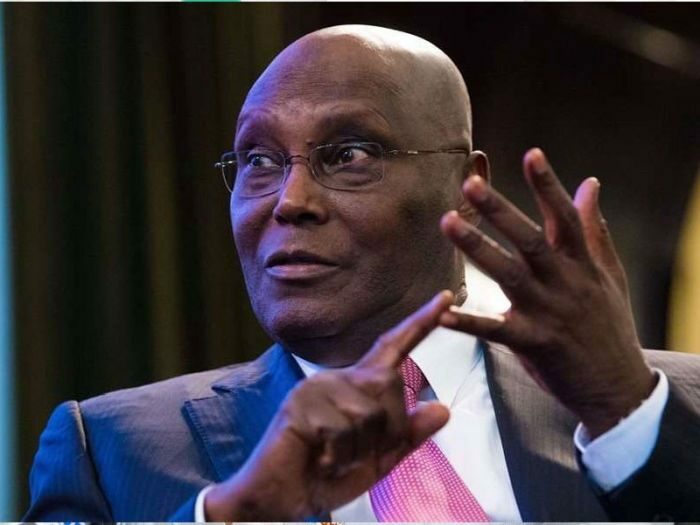 Recall that five socio-cultural groups, including the Northern Elders' Forum, Afenifere, Ohanaeze Ndigbo, the Pan Niger Delta Forum and the Middle Belt Forum, on Sunday voted in favor of Mr. Atiku for the upcoming presidential candidate. "NEF, PANDEF, Afenifere, others advocate Atiku. Let witches and wizards befriend you if you want. The heavier they come, the harder they fall. The Nigerian people can not be beat. " Previously, another presidential spokesman, Garba Shehu, in a statement in Abuja, had rejected the groups' position and said that the PDP was hiding only under the cloud of ethnic origin to avoid its inevitable defeat. He recalled that ongoing commitments from the same characters recalled efforts to stop Buhari in 2015 and said that efforts had failed and will fail this time.